Kuala Lumpur, 6th September 2016 – Malaysians be warned. The honor 8 is here and it really is a thing of beauty with the power to match. 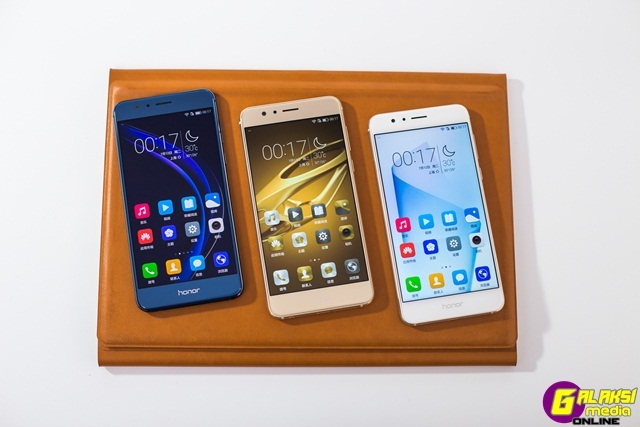 The honor 8 expands on an already impressive line-up of affordable yet powerful smartphones, and rightfully takes its place as the ultimate flagship for the global smartphone brand. This latest smartphone from honor is set to thrill more than just honor fans; delivering stunning on the outside and cutting-edge on the inside by harnessing the best technology available to meet the needs of digital natives. Malaysians will be one of the first few in the world to experience the honor 8 in all its splendour, following its global launch in Paris less than a month ago. One of the first things that grabs your eye with the honor 8 is the way light reflects against its 2.5D glass and metal back. Besides the unique glass design on its back which reflects light beautifully from any source, its innovative dual-lens colour and monochrome camera, powerful processor and long-lasting battery are fine examples of honor’s commitment to innovation, meeting the needs of fashion conscious consumers’ needs. With a key focus on young digital natives, honor has tapped Brooklyn Beckham, model and budding photographer, as the global ambassador for the brand, perfectly reflecting a digital native that relies on his smart device to complement his exciting and on-the-go lifestyle. 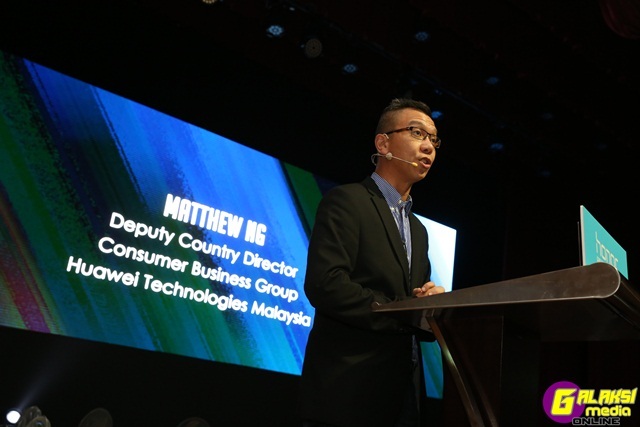 At the launch in Kuala Lumpur, Allen An, E-Commerce Director of honor Malaysia, explained that the honor 8 keeps up honor’s promise for the brave. “honor goes beyond industry norms and market conventions with a high regard for aesthetic value. At the same time, we balance design with innovation, speed and connectivity, key features that young digital natives are looking for,” Allen said. In the short span of two years, honor has emerged as a smartphone e-brand leader registering USD6 billion in sales revenue and 40 million in shipments for 2015 alone. This should not come as a surprise given that the brand invests significantly in R&D to drive innovation and create smarter ways of living that’s brings amazing experiences to customers. The honor 8 accentuates the unique personality and style of its owner. Its sleek design is made possible from its 2.5D glass body on both sides of the phone and diamond-cut aluminium alloy edges that create an ultra-narrow bezel. Its 3D grate design and 15-layer craftsmanship on the back of the device, combines with the glass/metal back to give you exquisite beauty and that will hog the limelight in more ways than one with its ability to reflect and create brilliant light reflections. None before this has made such an exquisite fashion statement in mobile devices as the honor 8. Succeeding its predecessor – the honor 6 Plus, this new flagship smartphone comes with an innovative dual-lens 12MP camera and world-class camera features that enable users to capture the beauty of life in any condition. Users can take advantage of the camera’s dual ISP, 1.25μm, and F2.2 wide aperture to capture crystal clear images and redefine the focal point even after a picture has been taken, for unlimited creativity. 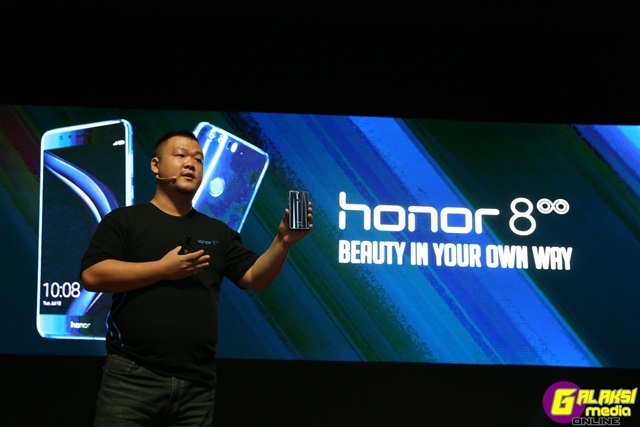 Selfie fans will be delighted with the 8MP front-facing camera with 1.4μm pixels and unique software suite such as the “Perfect Selfie” mode and innovative Low Light Portrait mode. The honor 8 runs on the Kirin 950 processor with an 8-core CPU up to 2.3HGz with 16nm FinFET architecture, providing smooth performance for even the most demanding apps and enabling users to multi-task with ease. The flagship packs clocks in at 1.77 days of usage and if you’re a heavy user, you get 1.22 days1 out of this beauty, thanks to its 3000mAh battery supported by Smart Power 4.0. And the best part – even when battery runs out, its fast-charging ability gives you 47% juice in just 30 minutes. The honor 8’s intuitive functions will excite beyond measure. It almost seems as if the device is an extension of one’s self. Users can leverage its 3D fingerprint scanner to get instant access to popular functions and just press the smart key located on the back to get customized access to favourite apps and functions. With a 5.2-inch FHD display equipped with 96% high-colour gamut, colour enhancement technology, and dynamic pixel-level contrast adjustment, you are assured of the best viewing experience. Users are spoilt for choice as the honor 8 comes in four colour variants: Sapphire Blue, Sunrise Gold, Pearl White and Midnight Black. The Pearl White and Midnight Black standard variants come with a 4GB RAM and 32GB storage space, priced at RM1,699. The premium Sapphire Blue and Sunrise Gold variants with 4GB RAM and 64GB storage space are priced at RM1,899. 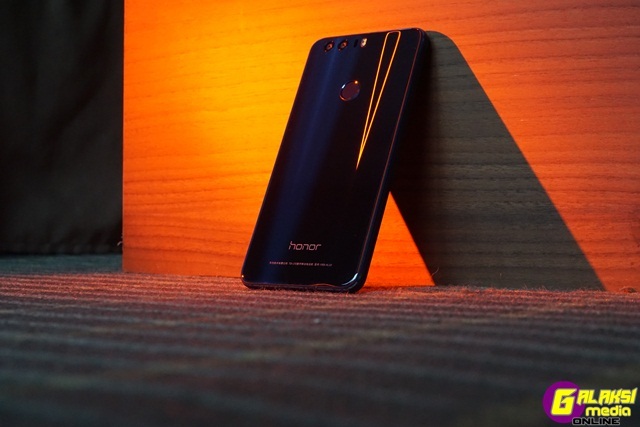 Set for sale on September 8, customers can purchase the honor 8 via honor Malaysia’s official e-commerce partners Vmall Malaysia and Lazada Malaysia. Not an online shopper? No worries. You too can get your hands on the honor 8 at honor Malaysia’s official retail partners: DirectD (Both Federal Highway & SS15 outlet) and SenHeng Malaysia*. Expanding on their collection of affordable smartphones, honor Malaysia has also announced the honor 5A during the launch. The device is powered by the Kirin 620 chipset with octa-core 64-bit high-speed CPU and comes with 2GB of RAM, and 16GB of internal storage (microSD up to 128GB). Running on Android 5.1, the honor 5A comes with a 5.5-inch HD display with 1280×720 pixel resolution and is powered by a 3,100 mAh battery. In terms of camera, the honor 5A packs a 13 MP primary camera on the rear and a 8 MP front shooter, equipped with flagship camera mode such as Light Painting, Professional and Time-lapse. This device comes in Black and White, priced at RM599, while the Gold variant is priced at RM629.